The Easiest Homemade Valentine Ever - honestly, the easiest. More Ideas for Homemade Valentines - Play Doh, recycled crayons, and good ol rocks. 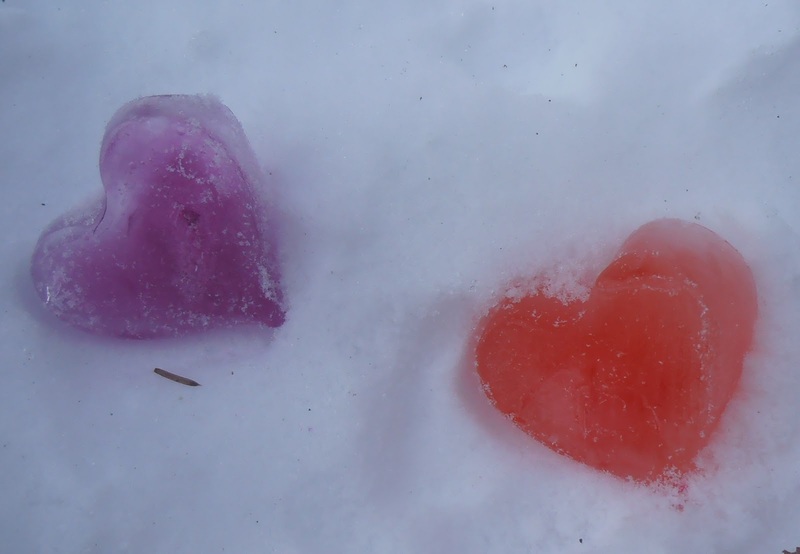 Snowy Valentine's Day Scavenger Hunt - so fun, but remember, you need snow. 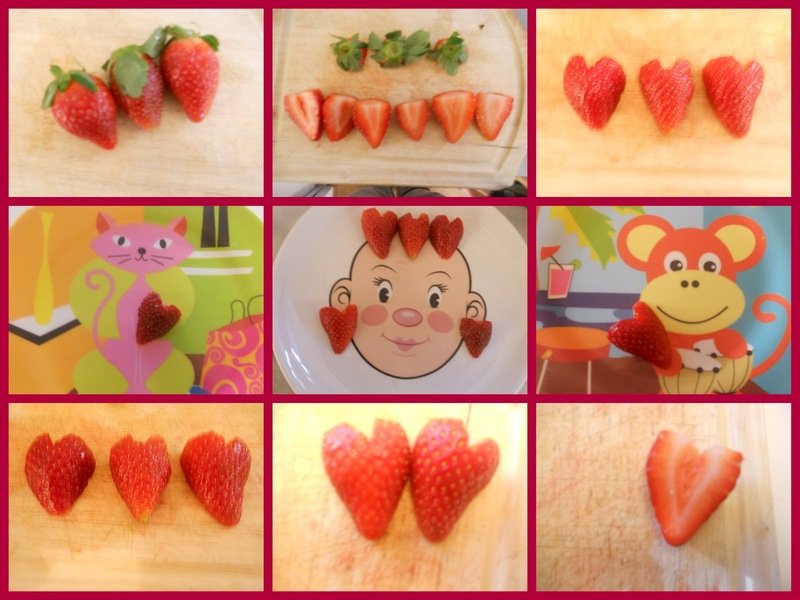 Make Strawberry Hearts - holiday fun and healthy, too! 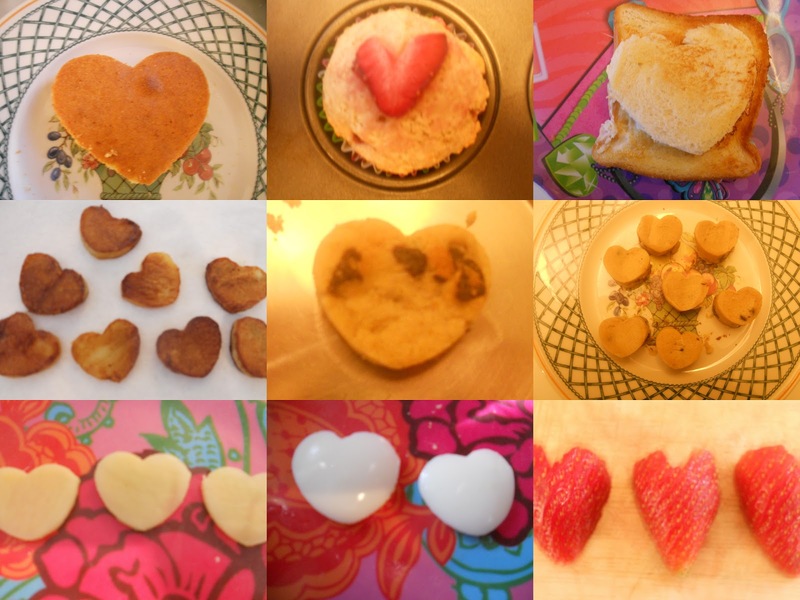 Heart-Shaped Potatoes - because do you love your kids, or not? 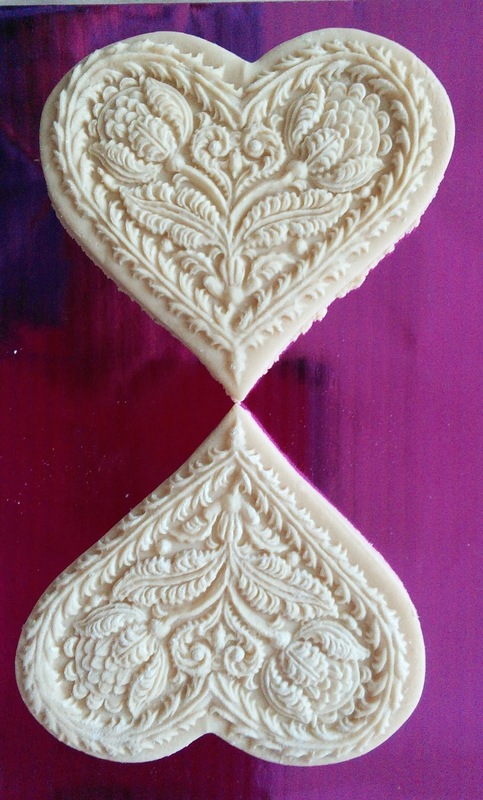 Valentine's Day Cookies that WOW - trust me, these will be a hit. All About Suffragette Postcards - I know it's most likely that you don't care about the suffrage movement, but if you do... it has cool ties to Valentine's Day. You can see more here, too. I know that many a kid brings in a homemade Valentine, but your time and sanity are worth something, so let me recommend a few great picks for store-bought - and fabulous - class Valentines. Peaceable Kingdom - has so many fantastic options from scratch-n-sniff sticker Valentines to Owl bookmark cards. eeBoo - has two awesome choices, animals and fairies, and includes teacher cards, too. Paper Magic - has very cool paper airplane Valentines and Mad Libs Valentines. Okay. so who's ready to celebrate Valentine's Day!